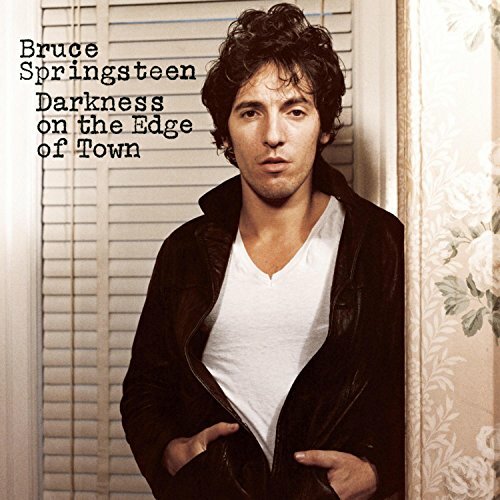 From his 1978 album Darkness on the Edge of Town. 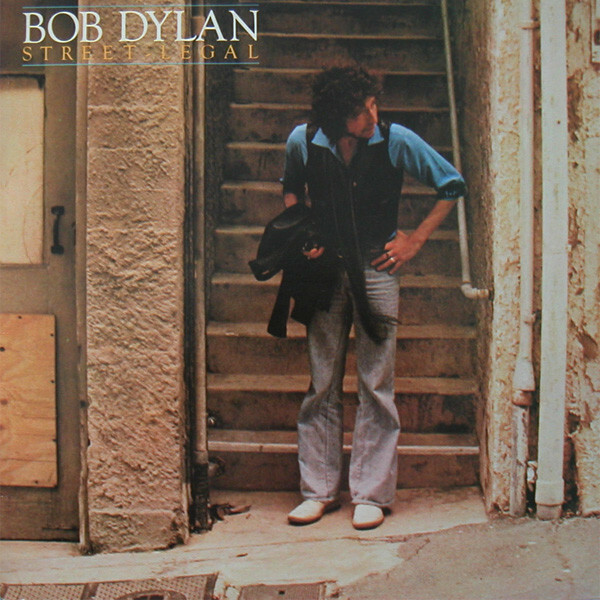 In the original vinyl format, it was the last song of side one of the album. The song has been called Springsteen’s best song by several commentators, including the authors of The New Rolling Stone Album Guide. Written by Mick Jagger and Keith Richards. 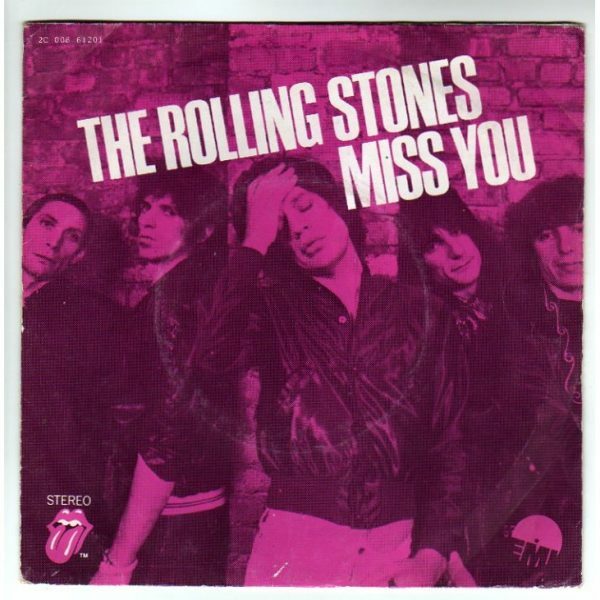 It was released as a single by The Rolling Stones on Rolling Stones Records in May 1978, one month in advance of their album Some Girls, and peaked at number one on the Billboard Hot 100. 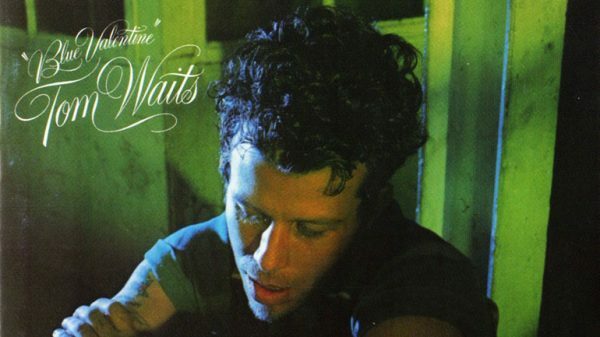 Written and performed by Tom Waits, and released on Side Two of his 1978 album, Blue Valentine. 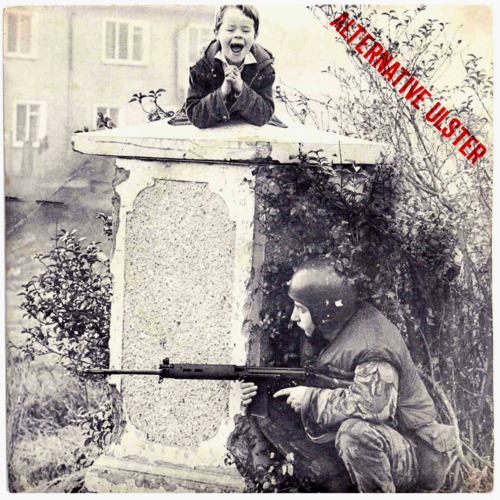 The song was also included on the 1986 compilation album Asylum Years. Originally released as a 7-inch single, with the b-side “The Prisoner”, on 16 June 1978 through CBS Records. 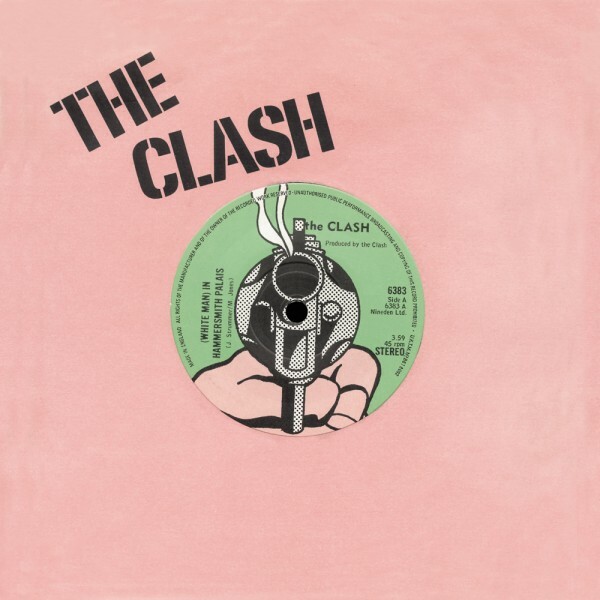 Produced by The Clash and engineered by Simon Humphries, the song was recorded for (but not included on) the group’s second studio album, Give ‘Em Enough Rope and was later featured on the American version of the band’s debut studio album The Clash between the single version of “White Riot” and “London’s Burning”. 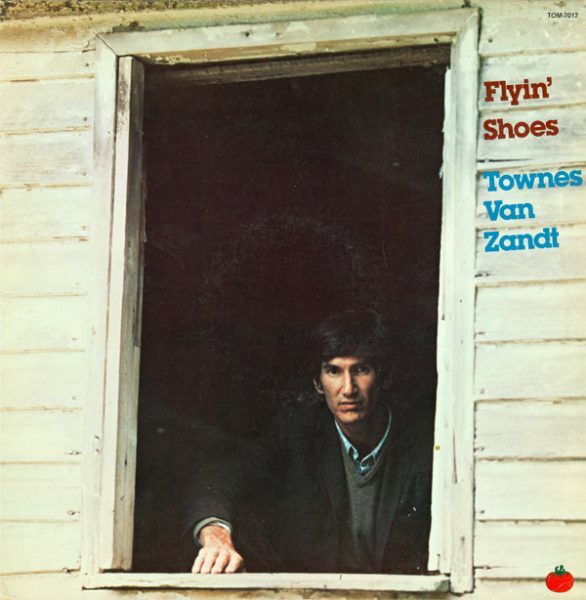 Released on his album “Flyin’ Shoes” in 1978. It was his first album of original material in five years and was produced by Chips Moman. 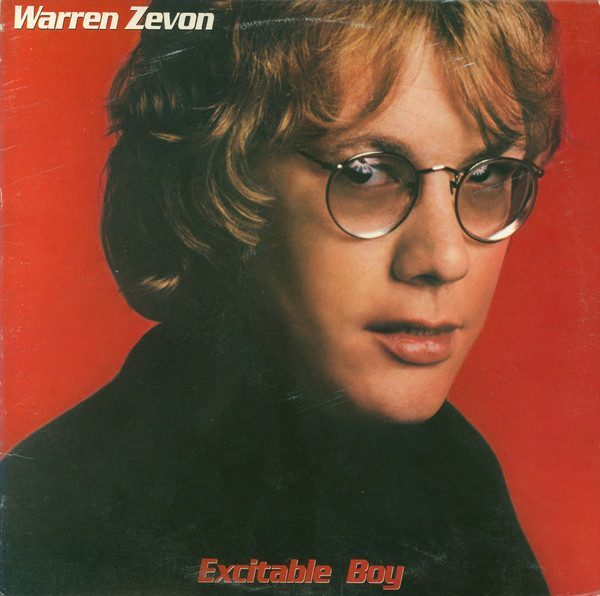 The closing track on his 1978 album Excitable Boy. Dad, get me out of this, hiyah! Released as a single from his 1978 album This Year’s Model. 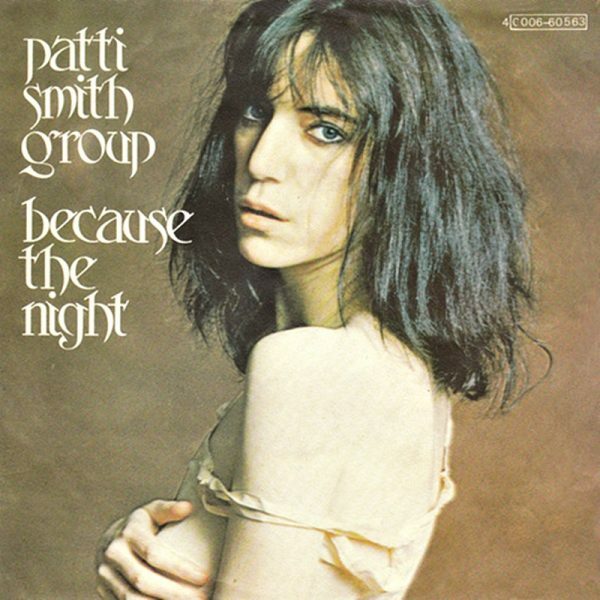 Written by Bruce Springsteen and Patti Smith that was first released in 1978 as a single off the Patti Smith Group album Easter. It rose to number 13 on the Billboard Hot 100 chart, as well as number five in the United Kingdom, and helped propel sales of Easter to mainstream success—even as Smith was deciding to retire from a life of constant touring. In 1987, the song was ranked number 116 on NME magazine’s list of “The Top 150 Singles of All Time”. It remains one of the best-known songs of Smith’s catalog. 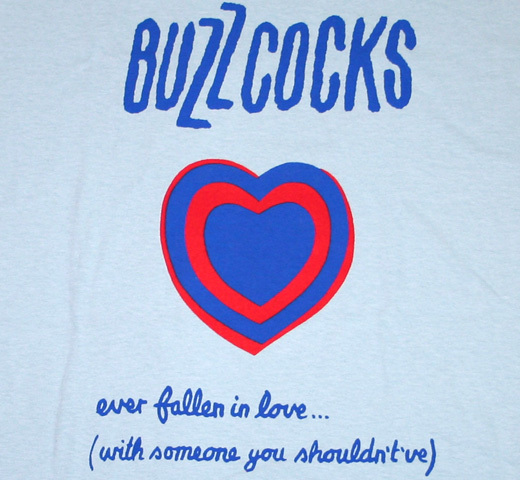 A 1978 song written by Pete Shelley and performed by his group Buzzcocks. It was a number 12 hit on the UK Singles Chart and was included on the album Love Bites. 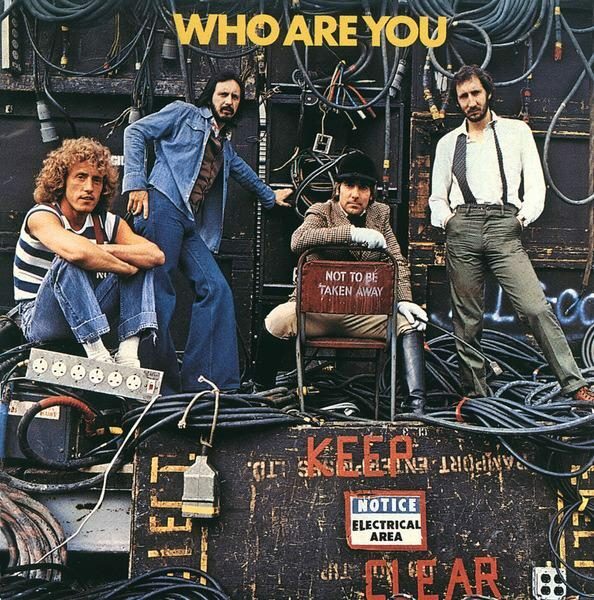 Composed by Pete Townshend, it is the title track on The Who’s 1978 album, Who Are You, the last album released before Keith Moon’s death in September 1978. 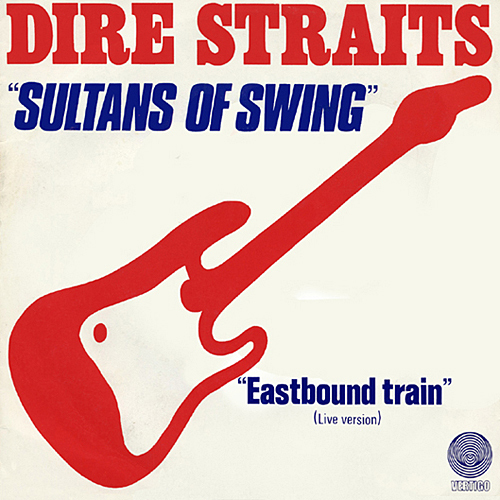 It was released as a double-A sided single with the John Entwistle composition “Had Enough”, also featured on the album. The song became one of the band’s biggest hits in North America, peaking at number 7 in Canada and at number 14 in the US. The keyboard pieces on the track are played by Rod Argent. 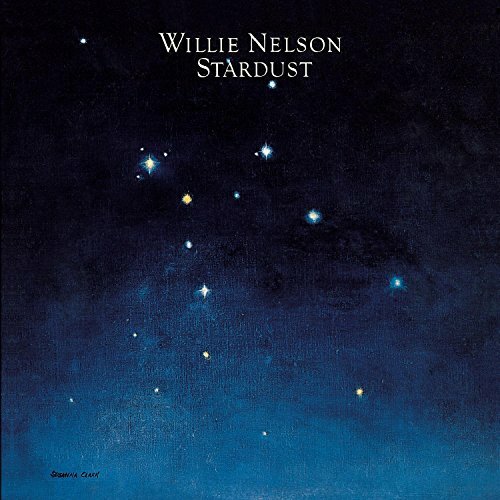 From his 1978 album “Stardust”. Written by singer Debbie Harry and guitarist Chris Stein. 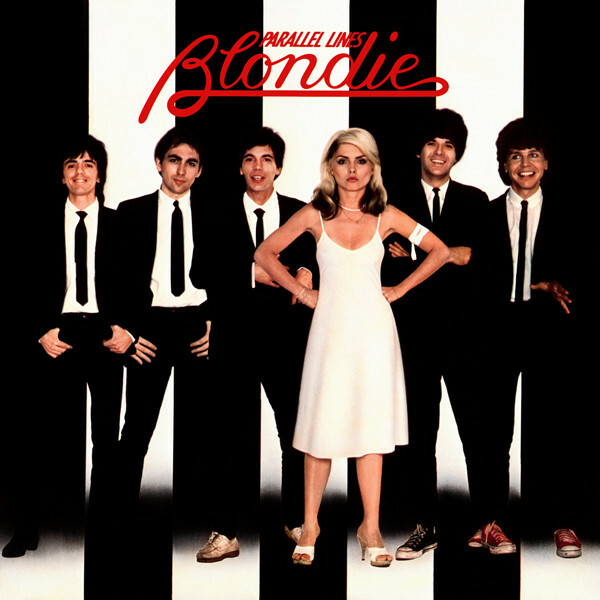 Featured on the band’s third studio album, Parallel Lines (1978), it was released as the album’s third single in January 1979 and reached number one on the charts in several countries, including the United States and the United Kingdom. 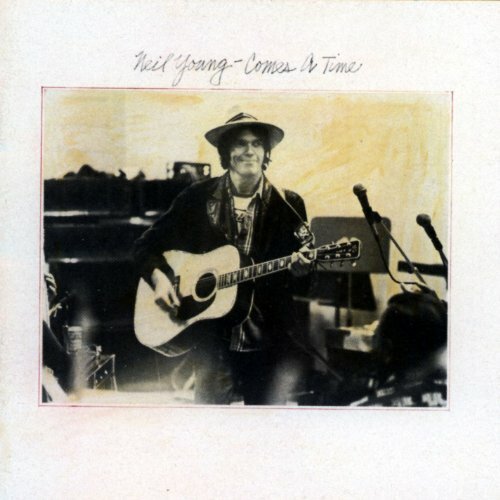 From “Comes a Time”, his ninth album released in 1978. From Wavelength, his tenth studio album released in the spring of 1978. The album has a different musical sound than his previous albums, leaning towards a pop sound with prominent electric guitars and synthesizers. 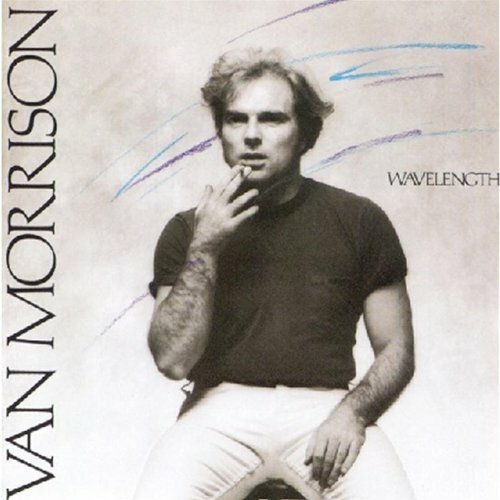 Wavelength was Morrison’s best selling album at the time of the original release. Mick Glossop, Bobby Tench and Peter Bardens were given credit for special assistance in production. 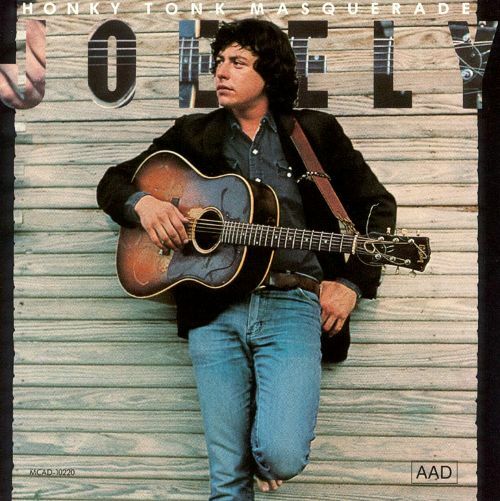 From Honky Tonk Masquerade, his second album released in 1978. 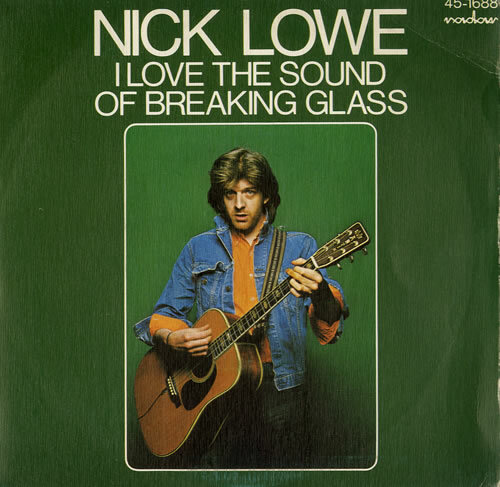 Written by Nick Lowe, Andrew Bodnar, and Steve Goulding and performed by Lowe. It reached #7 on the UK Singles in 1978. The song was featured on his 1978 album, Jesus of Cool. 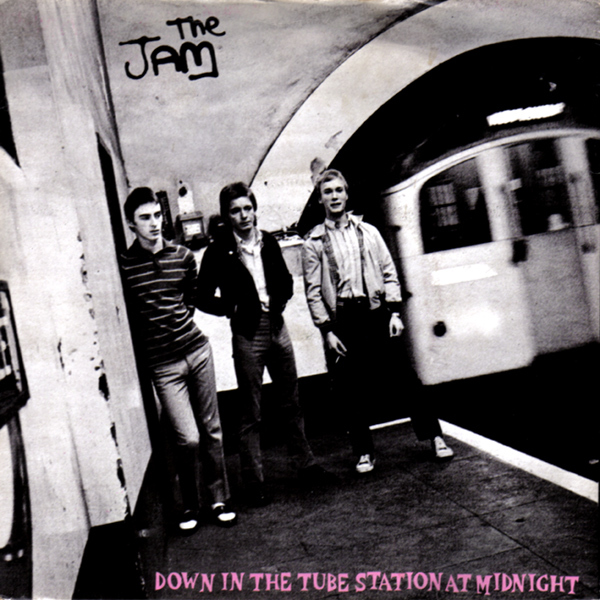 The second single taken from the album All Mod Cons by The Jam. 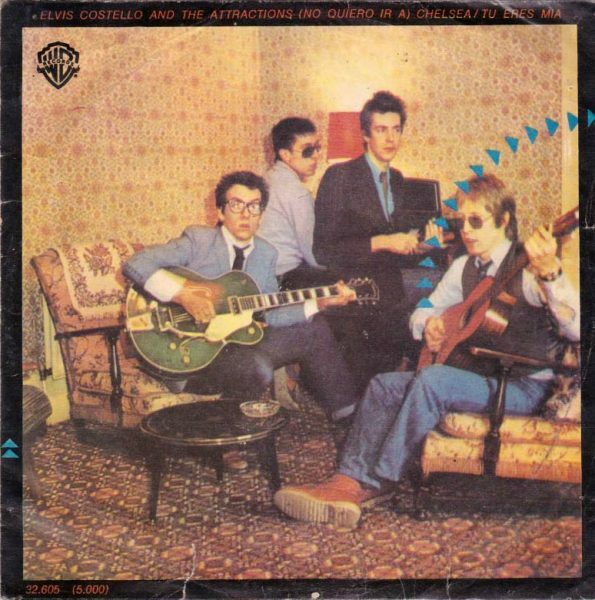 Released on 13 October 1978, it charted at number 15 and was backed by a cover of the Who song “So Sad About Us”, and “The Night”, written by Bruce Foxton. Single released 17 October 1978. From their eponymous debut album, which band frontman Mark Knopfler wrote and composed. Although it was first released in 1978, it was its 1979 re-release that caused it to become a hit in both the UK and U.S. Beast of Burden was always my favorite song from that album.